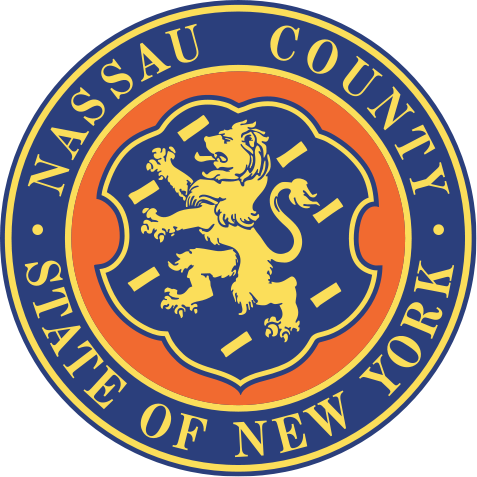 MINEOLA, N.Y. – Nassau County District Attorney Kathleen Rice announced today that a jury has convicted a New Cassel man of assault charges after he beat a senior citizen suffering from dementia so severely that he remains in a vegetative state more than a year after the attack. It took a jury two days to convict Josue Bonilla, 23, of two counts of Assault in the First Degree and four counts of Assault in the Second Degree. He faces up to 25 years in prison. A sentencing date will be determined tomorrow. Rice said that at approximately 8:20 p.m. on April 28, 2012, a 68-year-old man suffering from dementia and Alzheimer’s disease was walking on Grayston Street in New Cassel when he was confronted by Bonilla. Bonilla began to yell at the victim, who lives in Hicksville but had become lost. After the victim replied, “I don’t have anything,” Bonilla punched him in the jaw, breaking the victim’s dentures and knocking him to the ground. Bonilla then began punching and kicking the unconscious victim, and stomping on his head, chest, and back so hard that he left shoe marks on the victim’s body. Bonilla fled the scene but was arrested at his home on June 14, 2012 by members of the Nassau County Police Department’s Third Precinct. The victim will be in a vegetative state for the rest of his life. The jury rejected the defense’s claims that the defendant was not involved in the attack. The jury acquitted Bonilla of two counts of Robbery in the First Degree and one count of Grand Larceny in the Fourth Degree. Deputy Bureau Chief Joseph LaRocca and Assistant District Attorney Amanda Burke of the DA’s Special Victims Bureau are prosecuting the case. Bonilla is represented by Robert Schalk, Esq. Subject: LongIsland.com - Your Name sent you Article details of "New Cassel Man Convicted of Beating Elderly Man Suffering From Alzheimer’s Disease Into a Permanent Coma"